Established in 2010, SiS Technology has steadily grown to bring its clients quality products and services in Information Technology. 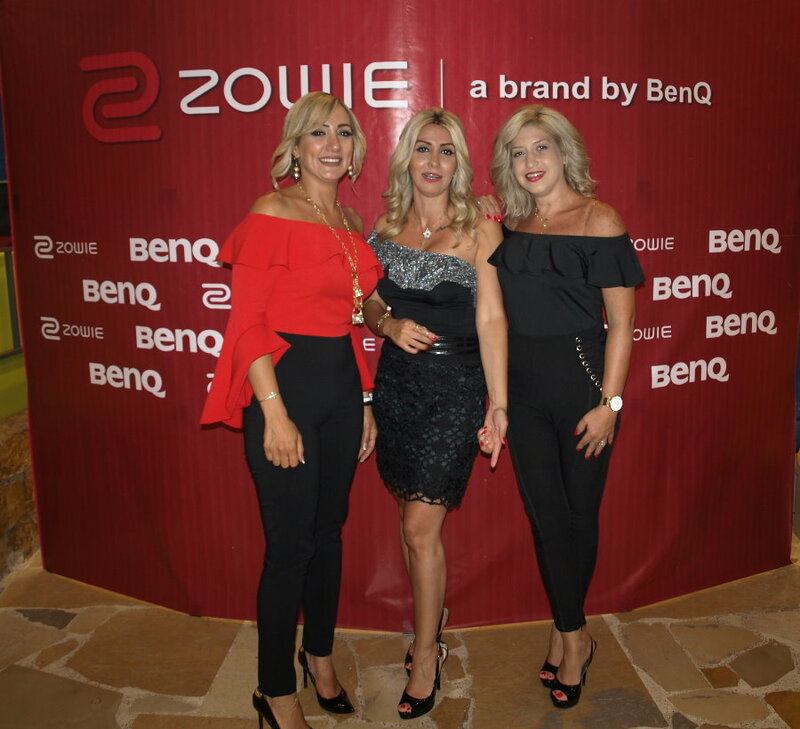 Having established channels with major International brands in the industry, including BenQ , ZOWIE, Viewtec, Intel, Apple, Microsoft, Seagate, Kingston, & more , …. 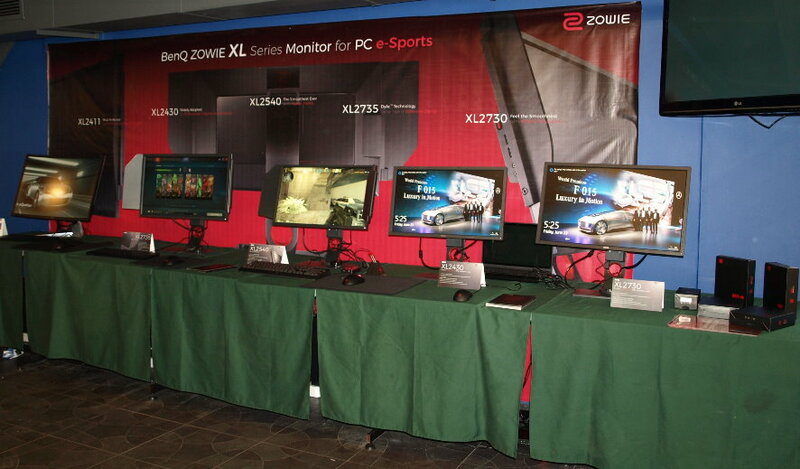 Sis Technology is powered to provide quality solutions at competitive prices. - A space of 900 sqm constitutes an adequate size for our Warehouse to maintain stock of hardware and Accessories for our clients. - We maintain fleet vehicles for our deliveries and services to cover the whole Lebanese territory. - A team of skilled technicians supervise the need of our clients, on-site repair and maintenance. 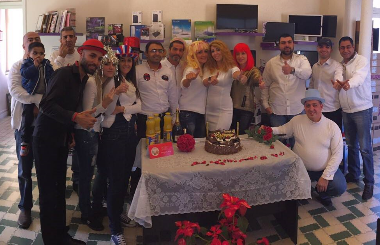 The SiS Technology Management & sales team has more than 17 years of experience in the Lebanese market. Strong negotiation position with the trade with a highly motivated. Our philosophy is all about professional entrepreneurship and perfectly serving our clients. Since the early days our team extends its passion to sell premium quality goods for your comfortable living. Through the years we've managed to create one of the most famous brands in our country and now we are glad to share our products online with you. Our mission is not about gaining huge profits, we care about the people because by choosing our Company you are giving us a chance to change a small part of your world and we are happy to do that professionally and passionately.